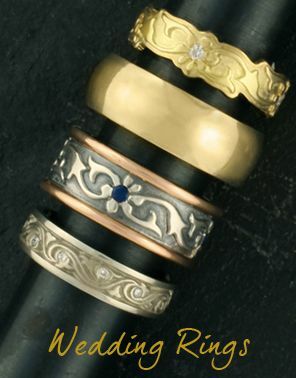 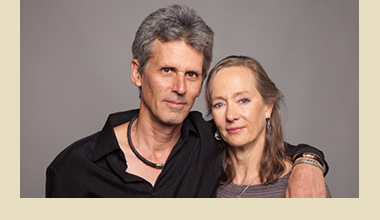 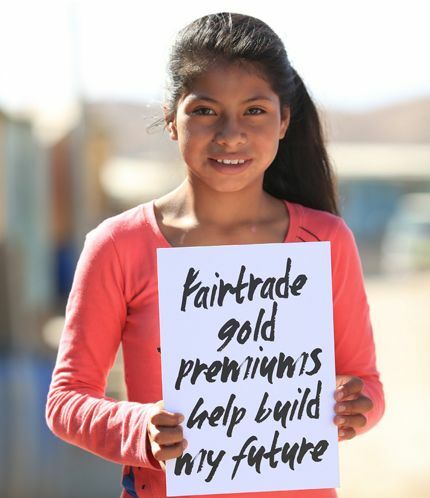 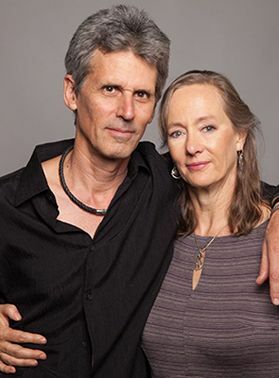 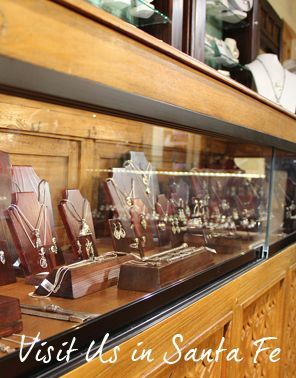 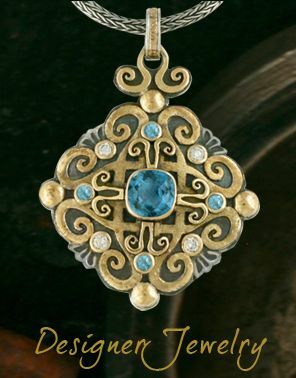 Explore our collection of handsome Fairtrade rose gold men's wedding rings, from classic comfort fit bands to unique designer styles that we make with our own hands in our Santa Fe studio. 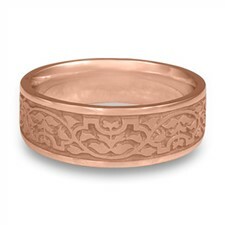 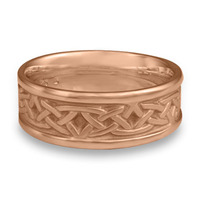 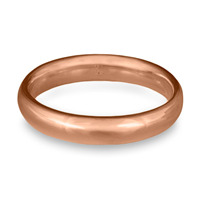 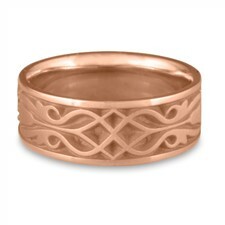 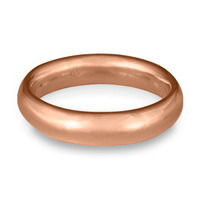 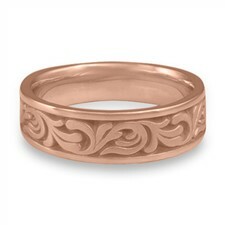 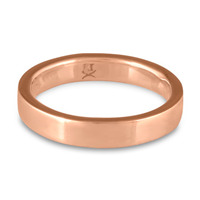 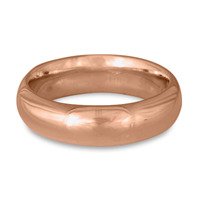 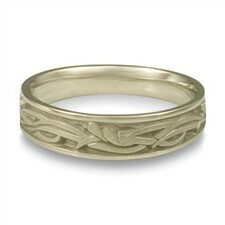 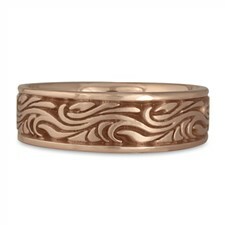 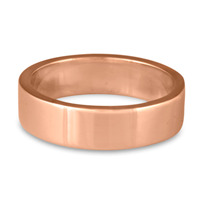 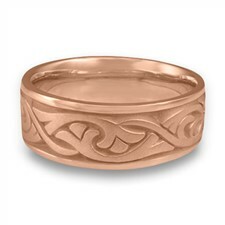 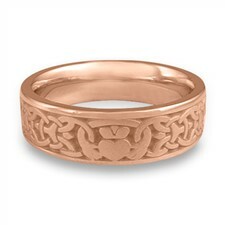 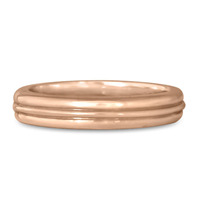 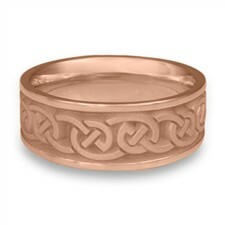 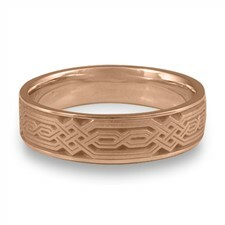 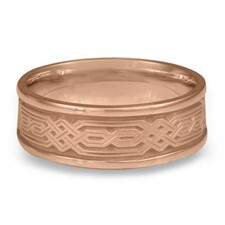 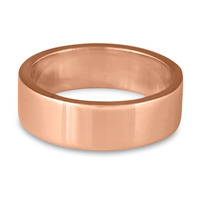 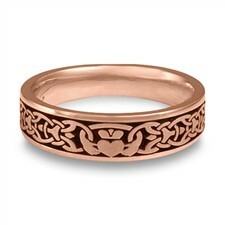 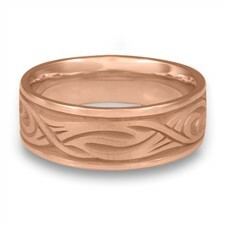 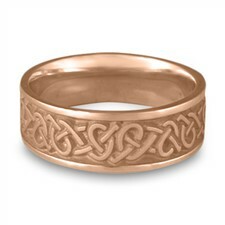 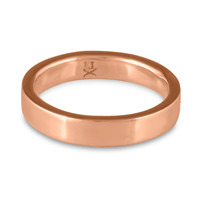 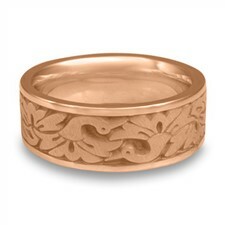 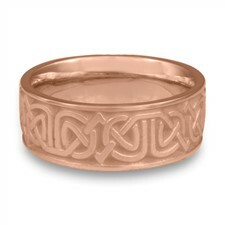 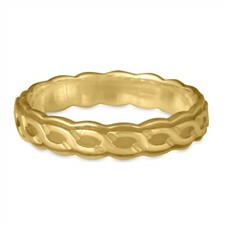 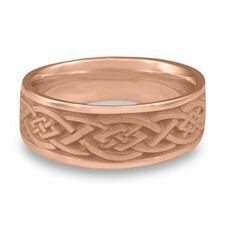 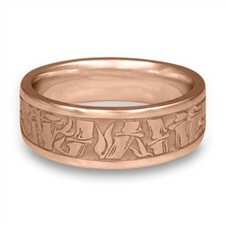 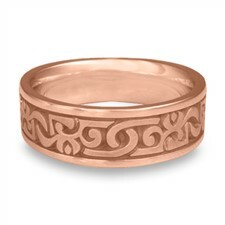 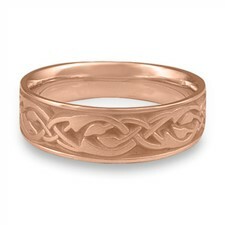 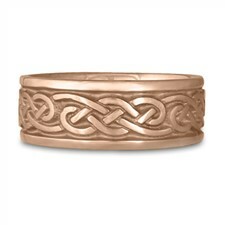 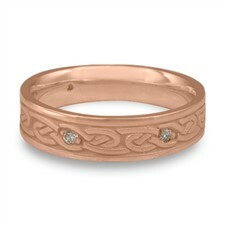 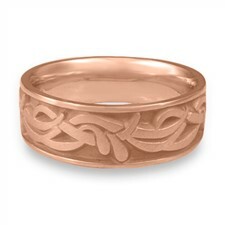 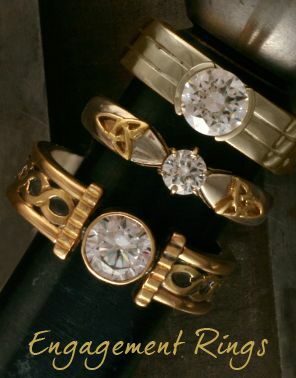 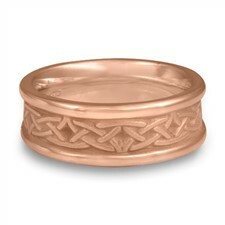 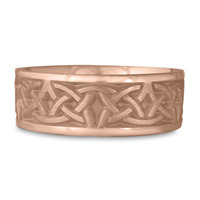 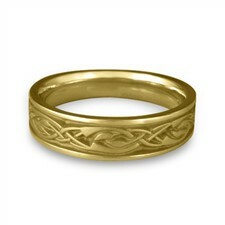 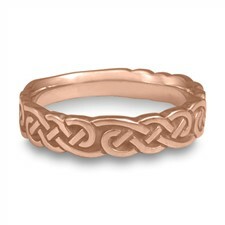 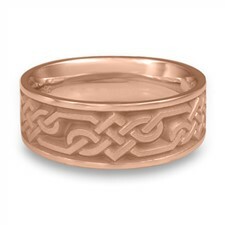 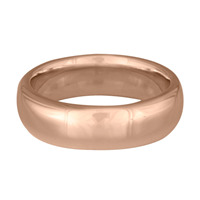 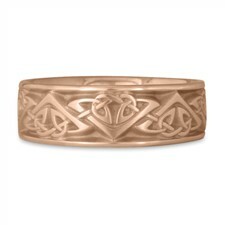 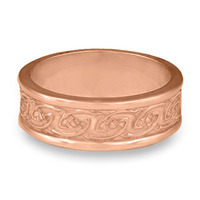 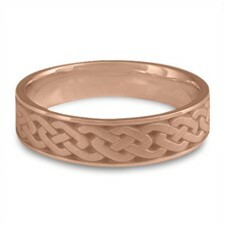 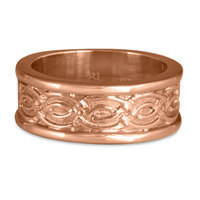 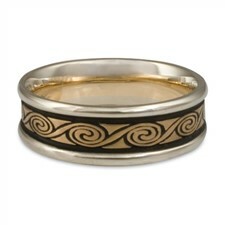 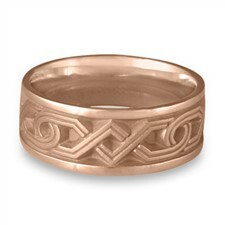 If you want a custom fairtrade rose gold men's wedding rings, we can vary the width or modify almost all of our designs. 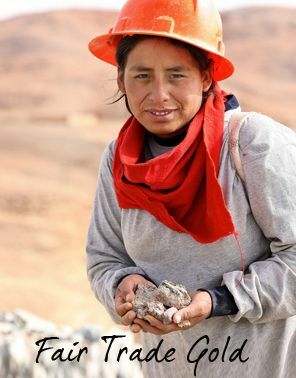 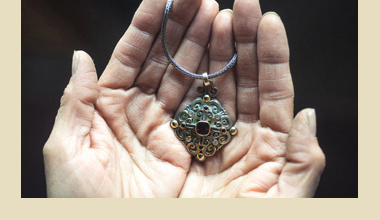 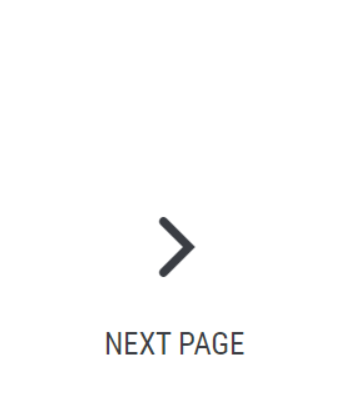 Just contact us with your ideas!